Mobvsita will have a booth outside the conference, feel free to discuss with us! CiGA, the largest and most influential independent games development network in China, is hosting the first and biggest developer conference and gathering all the professional industry experts together, such as: Anne Toole, head writer and designer of both The Witcher series and Horizon series, with Kelly Wallick, founder and President of the globalize Indie game community MEGABOOTH, to bring this conference into an initiative that works to create support networks for small developer teams. 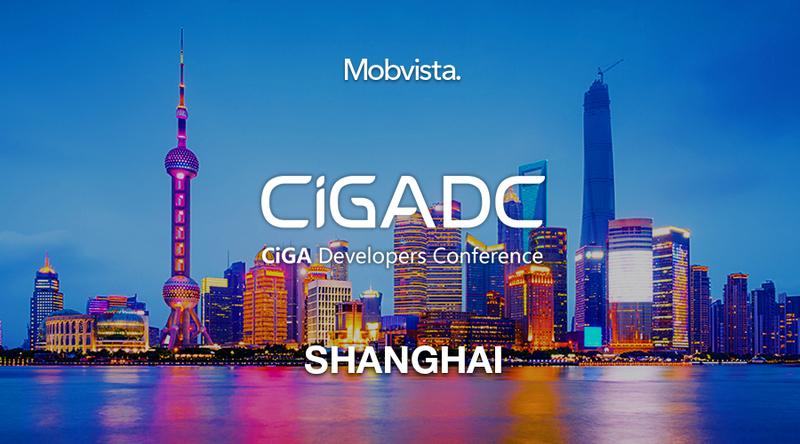 Chunyu Wang, Product Director of Mobvista, will share the cutting edge digital marketing trends and newly monetization strategy during the panel session starting at 15:20. Also, Mobvsita will have a booth outside the conference, feel free to discuss with us any of your problem.